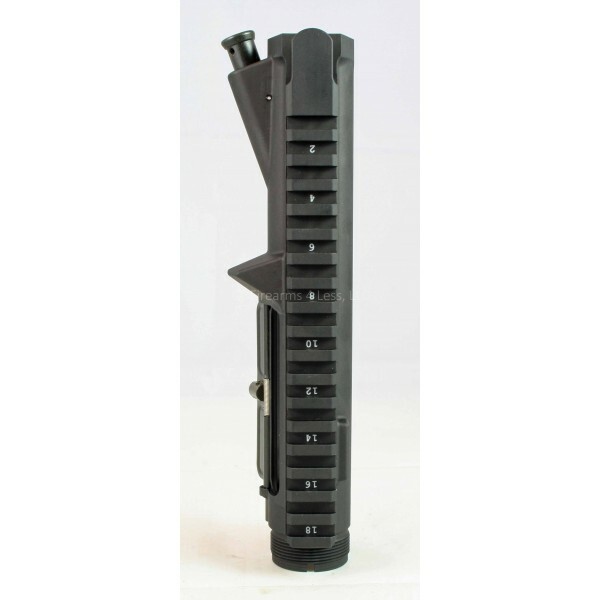 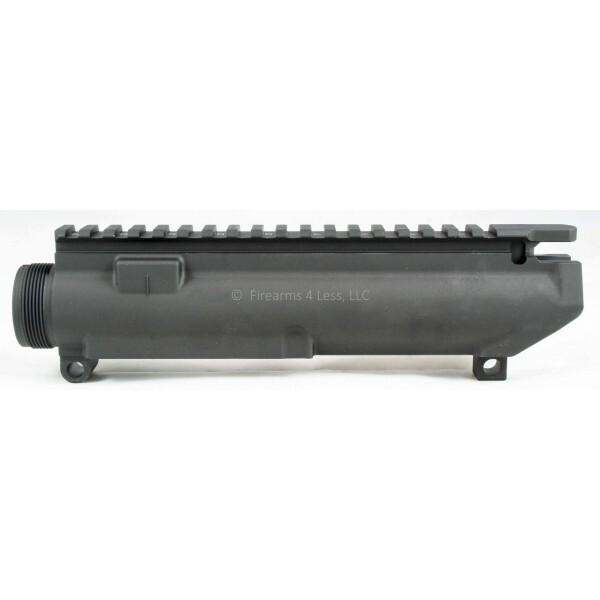 Complete upper receivers include: AR-10 port door assembly (EA1165), AR-10(T) port door rod (EA1171), AR-10 / M-15 port door spring (EA1167), and AR-10 forward assist kit (10005001KIT). 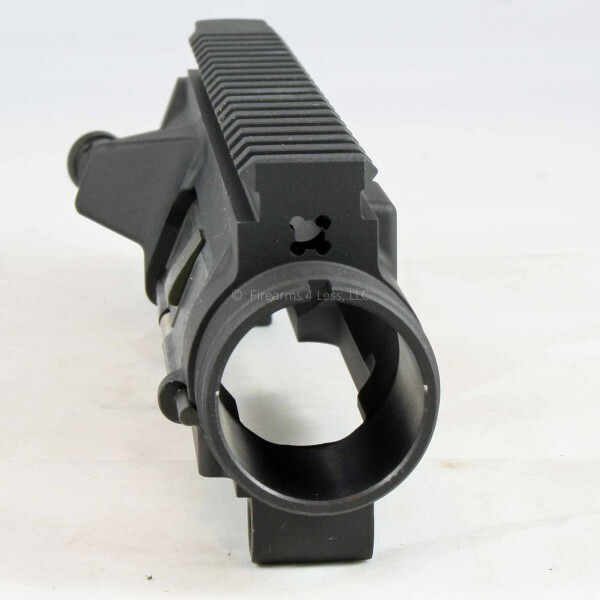 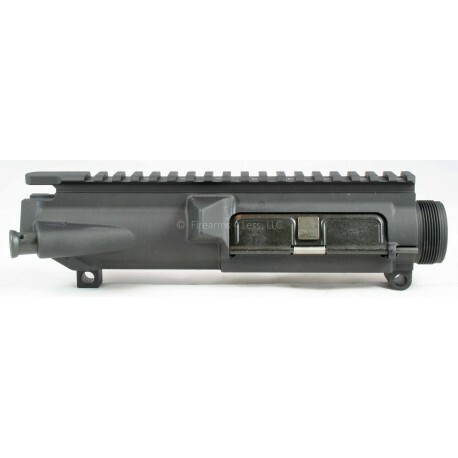 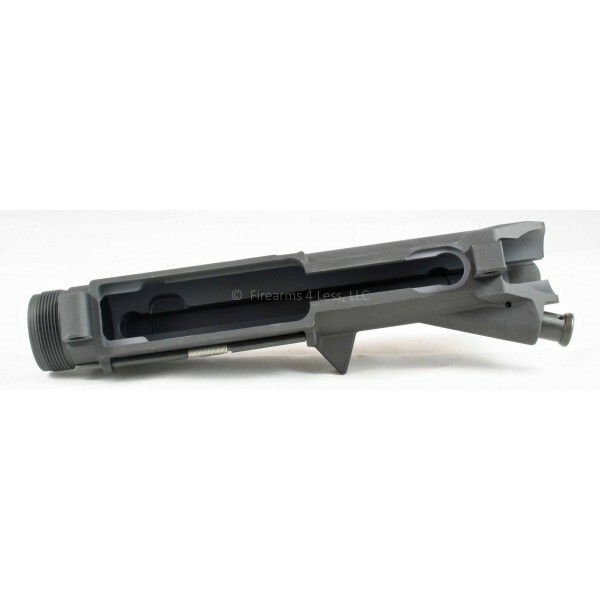 This is the upper receiver that's for the AR10B lower that we've sold over the past year. 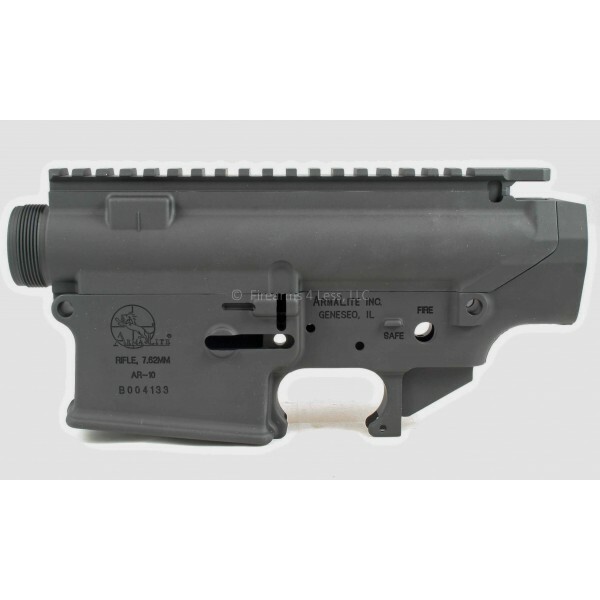 Armalite is no longer making the AR-10B rifles and are going with the AR-10A ONLY. 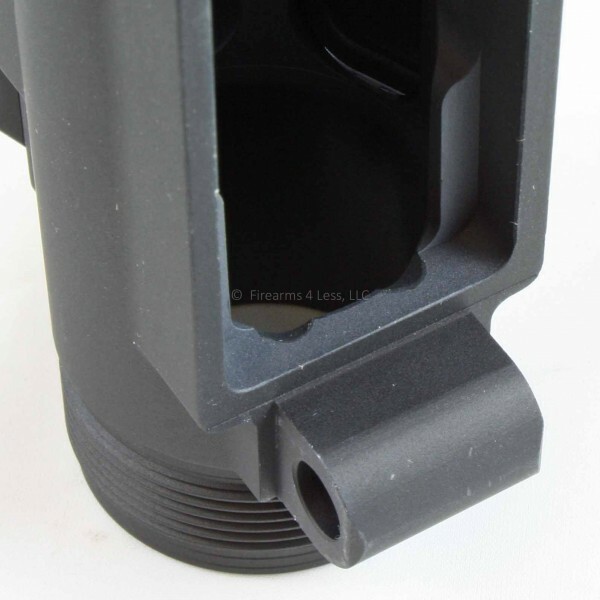 The AR10-A upper does NOT work with the AR10B lower.